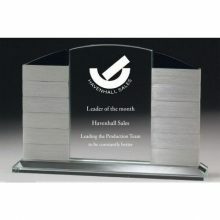 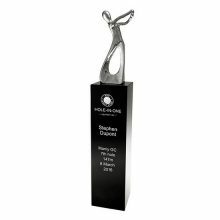 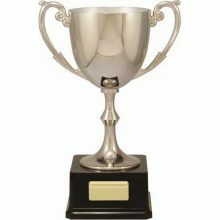 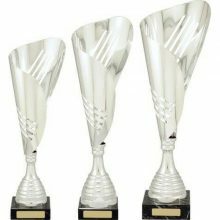 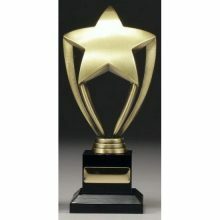 Make your corporate awards presentation memorable with an award from our crystal, glass, acrylic and trophy cup ranges. 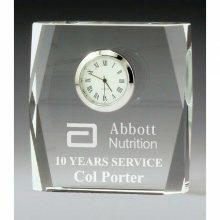 Our aim is to provide you with a wide range of high quality engraved awards to lift the professional image of your organisation. 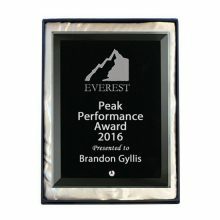 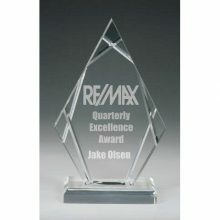 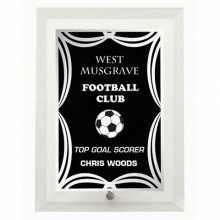 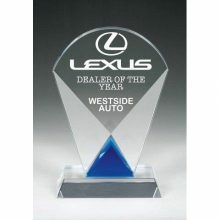 Have your award customized with your company name and logo with various engraving and printing methods.